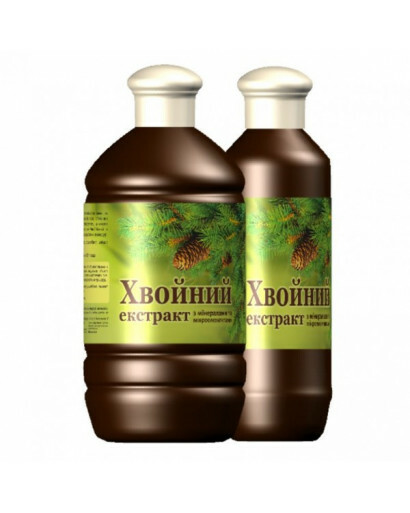 Coniferous extract Bischofite – a well-known natural extract for the preparation of medicinal baths. 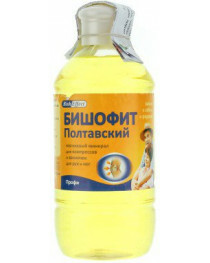 Widely used in balneology sanatorium treatment on the whole territory of Ukraine. Now in consumer packaging for home use! 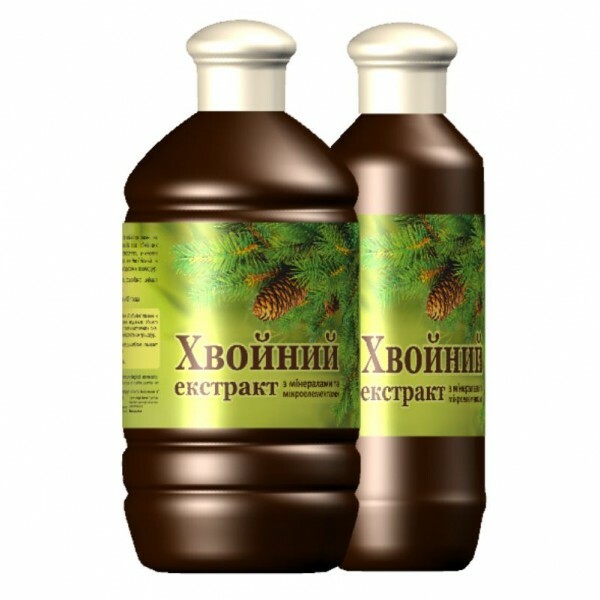 The organic combination of brine Poltava bischofite, a natural extract of needles of juniper, fir and pine beneficial effect on the entire human body. Bath with pine extract soothes, normalizes blood pressure, relieves stress and tension, improves sleep. Bishofit beneficial effects on the musculoskeletal system. Eucalyptus essential oil refreshes, tones the skin and subcutaneous tissue. In general, removed fatigue after mental and physical labor, increases efficiency. At the first sign of a cold – hypothermia, take a bath. 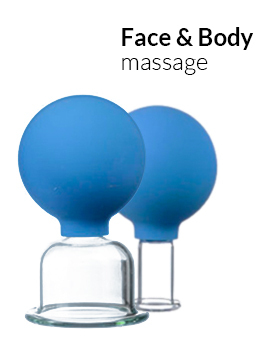 Action: refreshes and tones the skin, soothes, relaxes and relieves tension, improves mood and sleep. Method of application: dilute 50 - 70 ml per 100 liters of water. Precautions: in case of accidental contact with the eyes should be washed with running water and if necessary seek medical advice. Ingredients (INCI): bishofit, pinus densiflora extract, propyleneglycol, aromacolor, xanthan gum, pine needle oil, juniperus communis oil,eucalyptus oil, mentha piperita oil. Application: used for bathing, as a source of flavonoids, vitamins C, PP, B group, magnesium and essential micro elements at: metabolic disorders, deterioration of general condition, decreased performance during stress and sleep disorders. Needs in a complex and tonic general bath procedures.